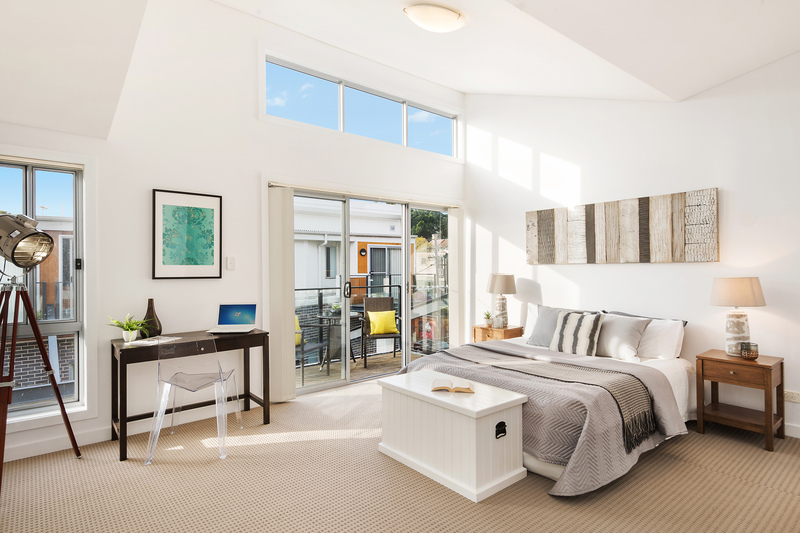 This stylish dual level residence has been perfectly crafted for low maintenance living in the sought-after heart of vibrant Newtown. 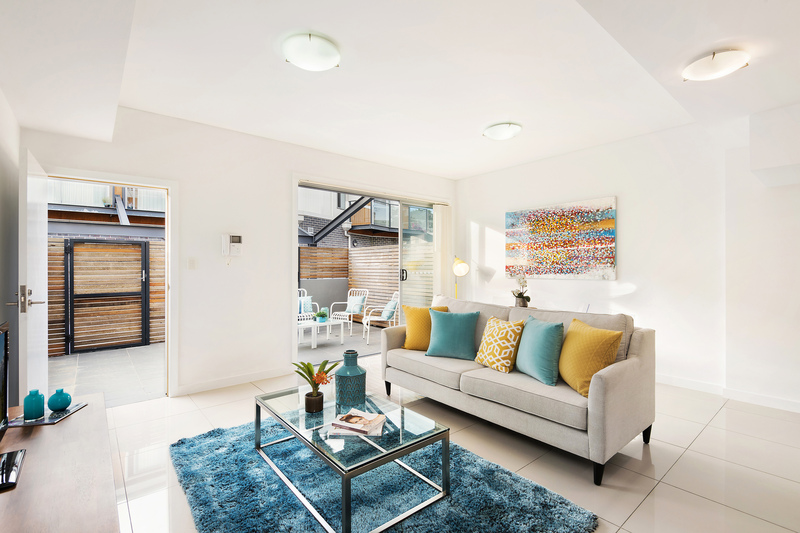 It is set within a boutique industrial conversion, strolling distance to Sydney Park and Newtown/St Peters stations. This stylish abode boasts sophisticated open plan interiors in near new condition which extend to north facing terrace for alfresco entertaining. Proudly presented for sale by Braden Walters and Duncan Grant – McGrath Newtown.